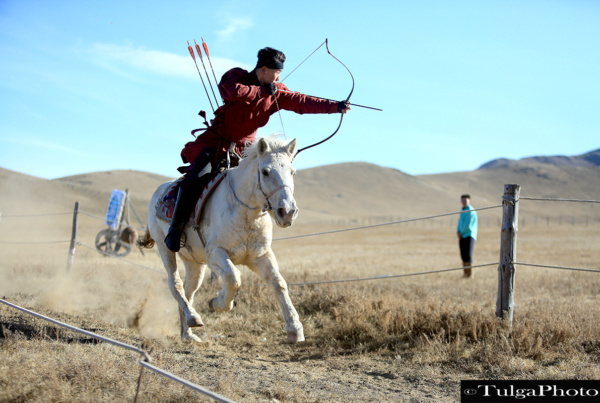 Nomadic Trails is offering spiritual tour for anyone who needs to recharge their spiritual and energy body. 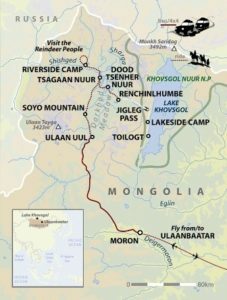 We will be visiting most beautiful places of Mongolia, seeing shamans for ritual and more of meditating and doing yoga. 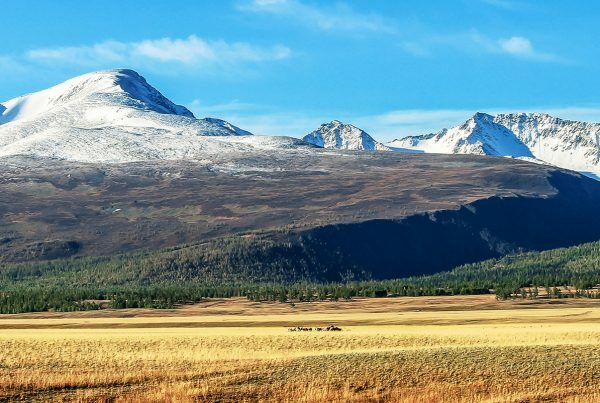 Mongolia, with its vast steppes and open skies, its magnificent mountains and equine tradition, really is the quintessential land of the horse trek. 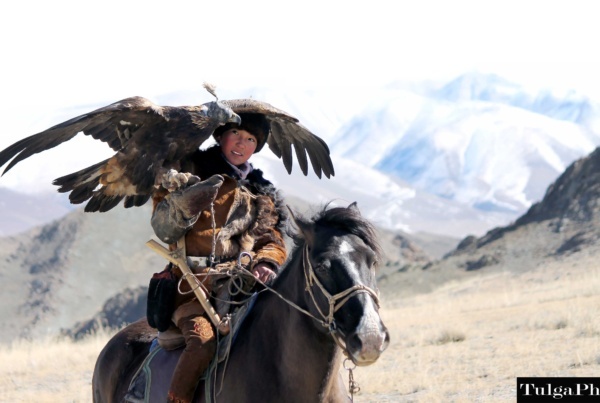 On this tour we will visit the cultural city of Ulaanbaatar before being whisked away to the majestic north of the country, and the southern fringes of the Siberian Taiga; a land of mountains, lakes and shamans. 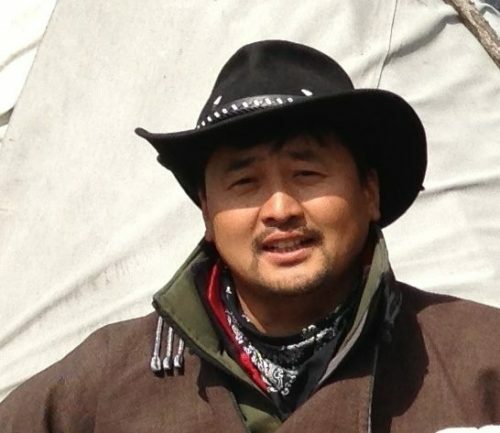 Having saddled up onto our Mongolian steeds, we will ride off into the mountains and lush green meadows, passing through nomadic Mongol family encampments where we shall stop and enjoy their local hospitality. This is a region of dramatic landscapes – of snow-capped mountains, turquoise rivers, beautiful lakes in the great meadow of Darkhad Valley, where few foreigners venture. 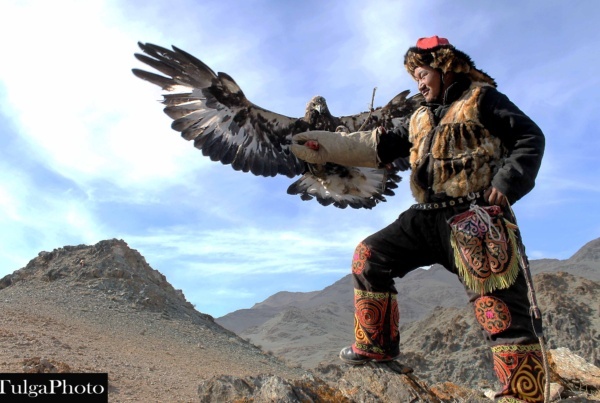 We plan to visit with a famed local shaman – and witness him at work conjuring up the spirits before then returning to Ulaanbaatar city. A trip that will inspire and open your eyes to the uninterrupted wilderness of a beautiful country dotted with beautiful and generous people.